In the constantly changing and fast paced manufacturing industry, companies need to become more efficient through the use of lean and continuous improvement. 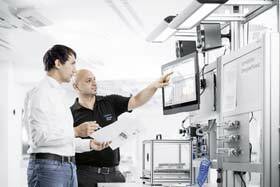 Festo use our experience to support other companies with lean manufacturing principles, tools and techniques. Below we have pulled together some useful resources to help get you started.